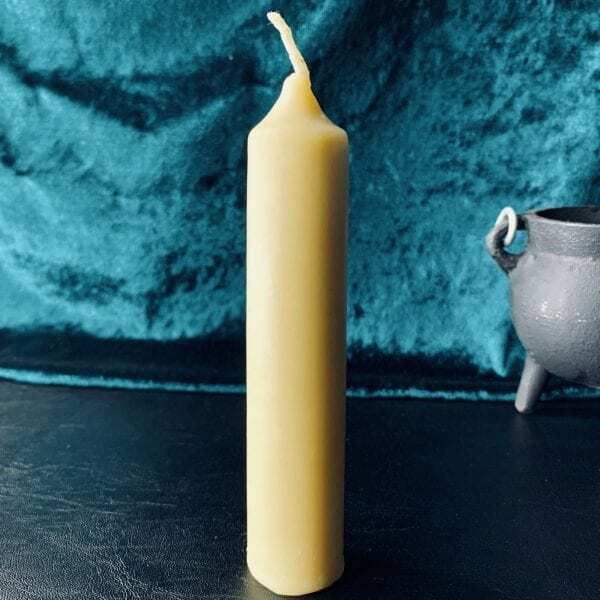 This Mini White Altar candle makes an excellent addition to your scared space or altar. White candles can replace any colour missing from your candle spells. Burn white candles in a circle to create a circle of protection, deflecting all negativity back. 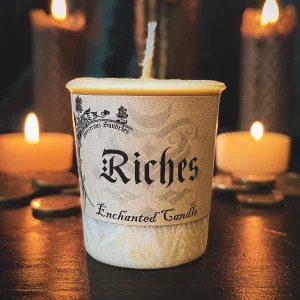 Empower this mini white altar candle by anointing it with your own magical oils, herbs, symbols and magic or burn as is, as it is unscented.